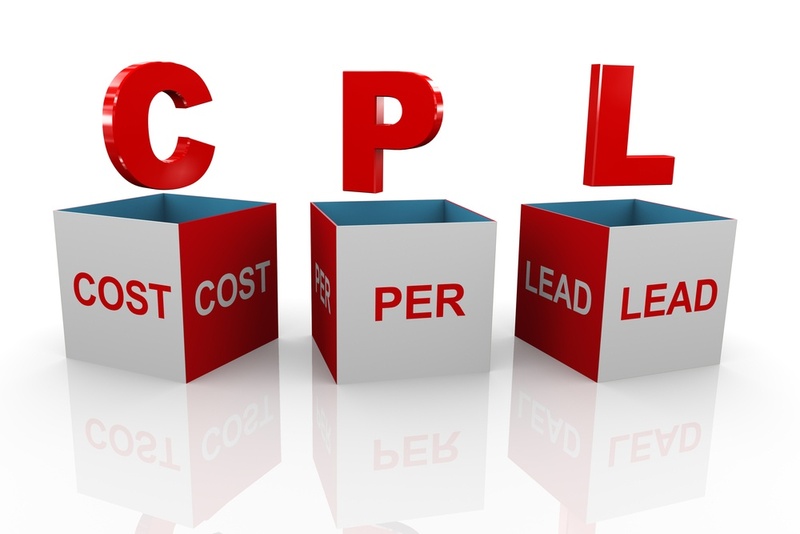 Do you Know Your Cost per Lead? How do you Lower That Cost? For the majority of businesses, marketing outreach consists of lead generation – after all, if you don’t have customers you can’t have a successful business. Top 5 Remarketing Strategies in 2017: How effective will your last 96 days of 2017 be? 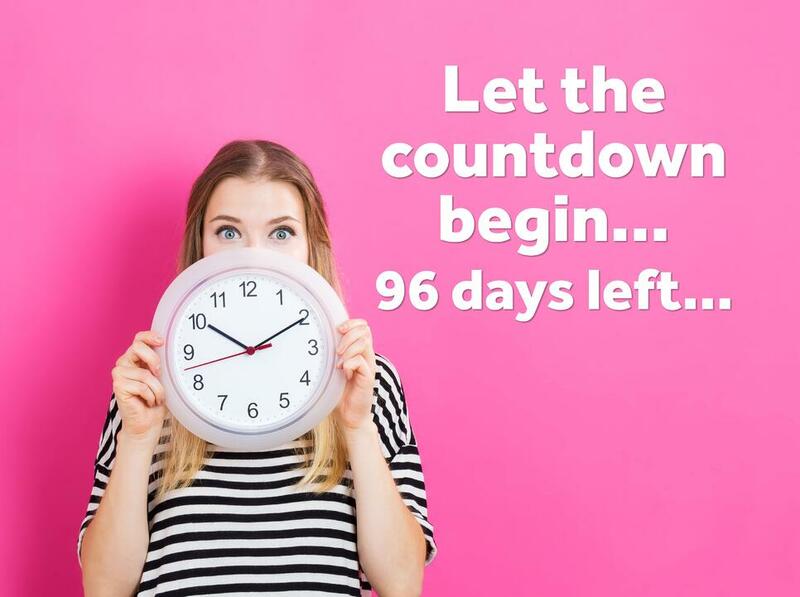 61 Business days until Christmas.....how will you ensure you got every last sale from your marketing budget in 2017?